The Muddy £2750 Christmas Cracker! Ho ho ho and all that – I’ve only gone snaffled 13 amazing pressies for you to win this Christmas! (sorry old white beardy guy, it’s all in a good cause). £2750 worth of giveaways from the most brilliant local businesses, as a massive thank you from me to you for being so supportive of Muddy over the last year. There are 13 giveaways – unlucky for some, but not for you my friend! – and we’ll be putting three gifties every day onto our Christmas Cracker newsletters for you to win (well four on the last day, but who’s counting?). 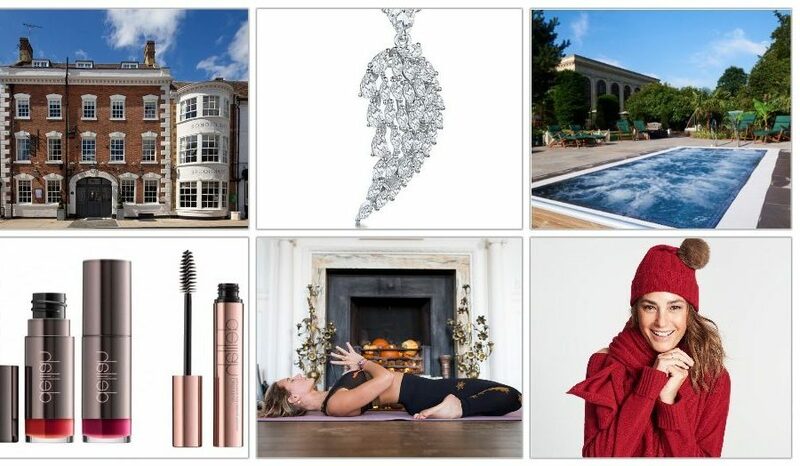 Get ready to have your barnet blown off over the next four emails you receive from Muddy – they’ll each be packed with awesome gifts, from posh yoga retreats to spa breaks and Michelin-starred personal chefs. Simply open the email to reveal the prize and be in with a chance to win win win! 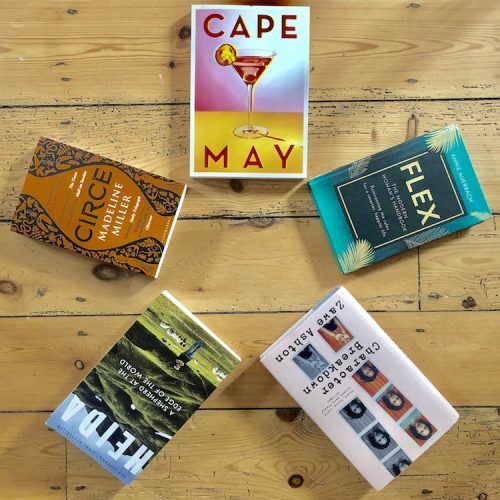 (If you’re not already a newsletter subscriber to find out all the cool stuff in Bucks & Oxon, sign up here and you’ll then be eligible to enter). Choose one of two 3 day, 2 night yoga retreats in early 2017 in the stunning backdrop of Poundon House in Oxfordshire with the brilliant & Sister. Winter Glow with Charlie Morgan (9 – 11 Feb) or Awaken the Heart with Mischa Varmuza (24 – 26 Feb) plus daily yoga practices (5 in total over the retreat), nourishing vegetarian food and a goody bag. Namaste, like, totally! A gift from the heavens! 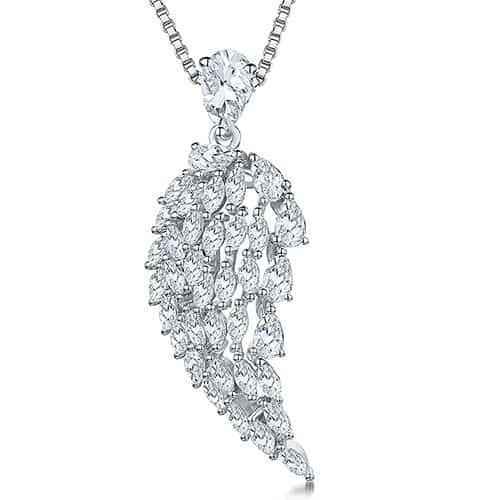 This superpretty pendant is a shimmering crystal and silver angel wing on an 18” silver chain by designer Jenny Brown, courtesy of Muddy fave Biagio The Jeweller. Hi-di-Hi Ho Ho Ho! 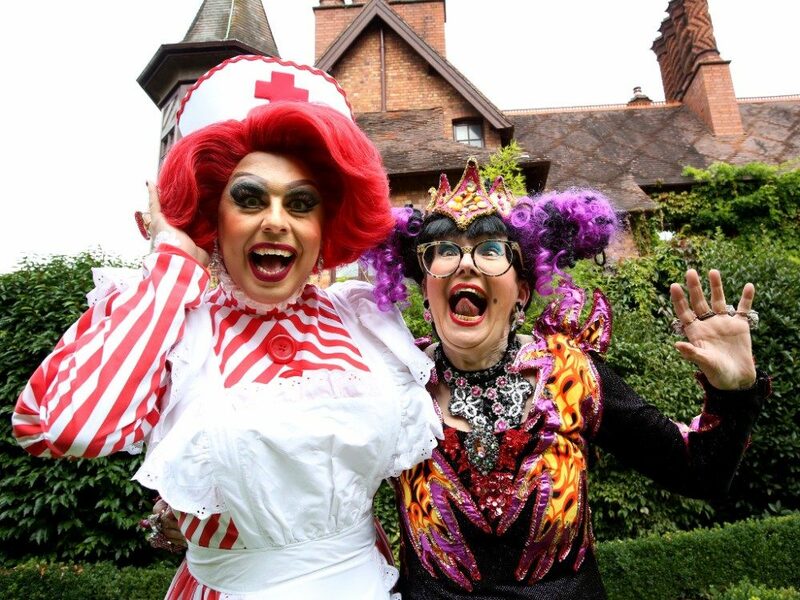 A chance to see Su Pollard, La Voix and Andy Collins ham it to the hilt at Aylesbury Waterside Theatre with this family ticket (2 adults, 2 kids) to see Snow White on 7pm at Tue 19 Dec at Aylesbury Waterside Theatre. Yes, you too can look exactly like Yasmin Le Bon (er, sort of). Available in 10 colours, this luxe hat with detachable pompom from cashmere specialists Winser London will keep you cosy and stylish through the winter months. 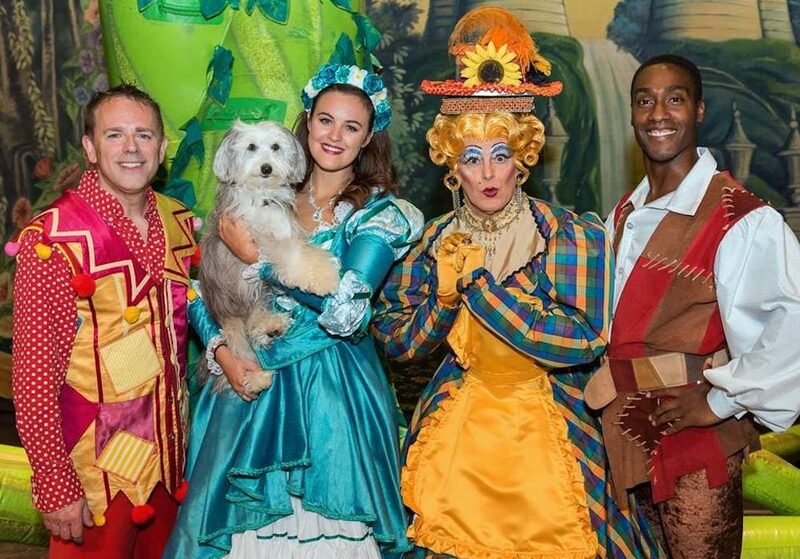 Hand over those magic beans and I’ll give you a family ticket (2 adults, 2 kids) on 30 or 31 Dec to The Wycombe Swan’s panto Jack and the Beanstalk, starring Blue’s Simon Webbe. Then you can watch the stalks All Rise! (thank you, I’m proud of that one). 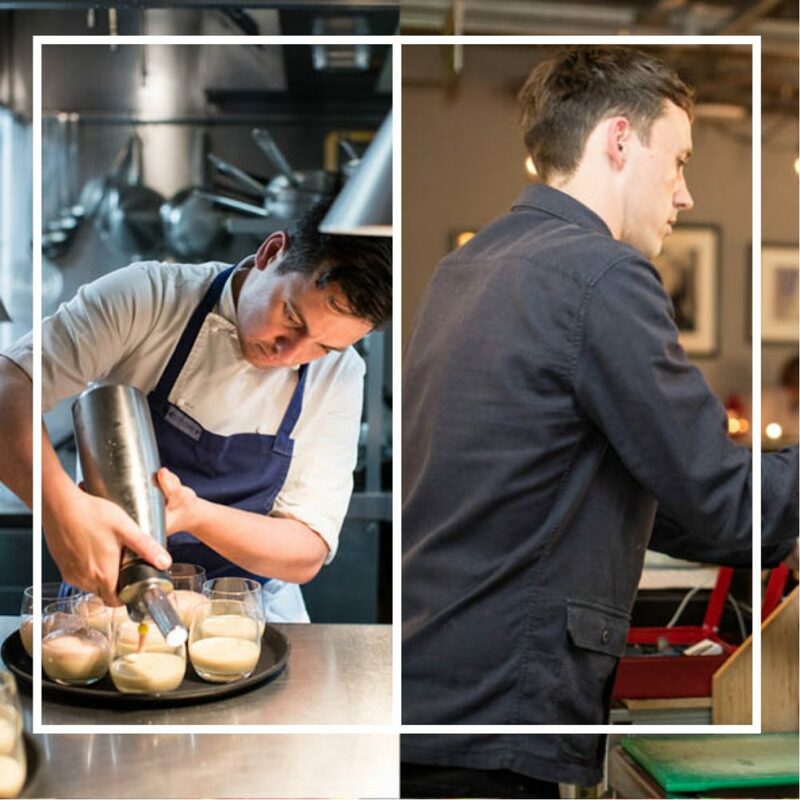 Chris Godfrey won a Michelin star as head chef of The Sir Charles Napier) and has since moved seamlessly into private dining and pop-ups. 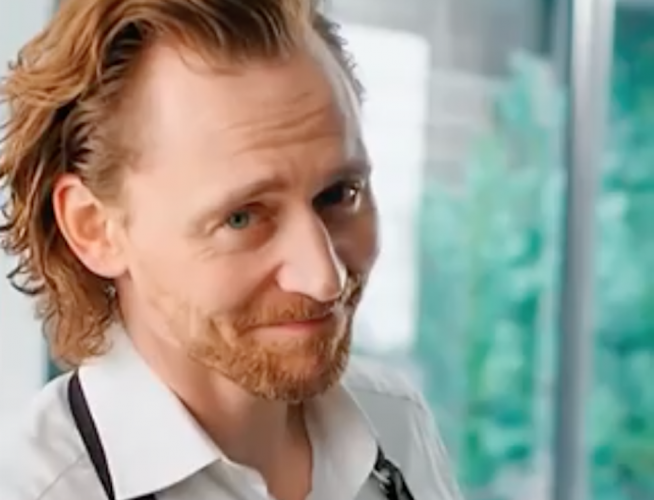 For this prize he’ll chat with you on the phone to work out the dish you want to know how to master, come to your house with all the ingredients and show you and up to 3 friends how it’s done. Wine expert Greg Jones, also formerly of the Sir Charles Napier and now Chris’s right hand man at Native Feasts pop ups, will explain the vino choices to go with the meal. Then you can scoff the lot. 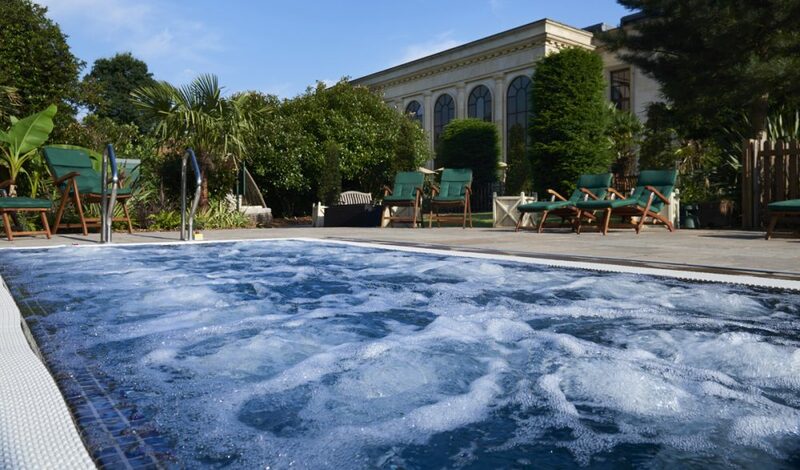 Fancy a day hanging out with your bezzie mate at the superluxe Stoke Park Spa? 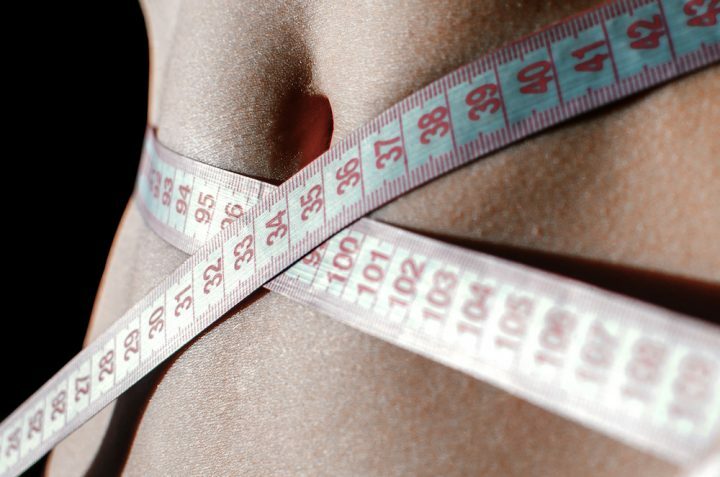 You’ll each enjoy two 55 minute treatments, plus 2 course spa lunch, full use of all health tennis and spa facilities and unlimited access to your personal semi-naked butler (er, one of these is a lie). Take between 1 Jan – 31 March. 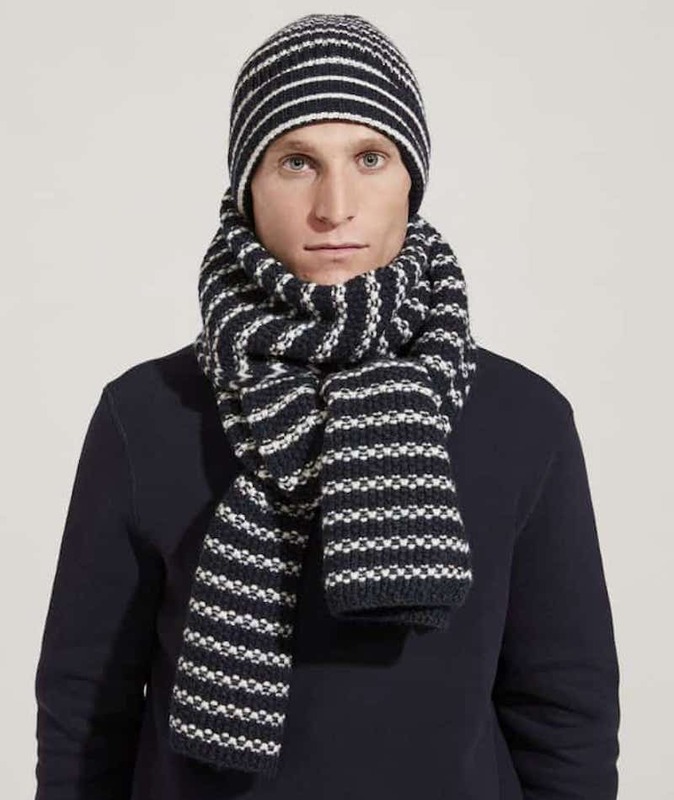 Keep your man roasty toasty this winter with this blue and cream hat and scarf set from cult Oxfordshire-based brand The Workers Club. In a beautiful moss stitch knitted design, both are crafted from the finest Swiss 100% Merino yarn. Delilah is of my favourite beauty brands and whaddya know, it’s based in Marlow! I love the sleek, glam packaging too – and so will you if you manage to bag these two lipsticks, foundation and mascara. Are your borders looking a bit peaky? 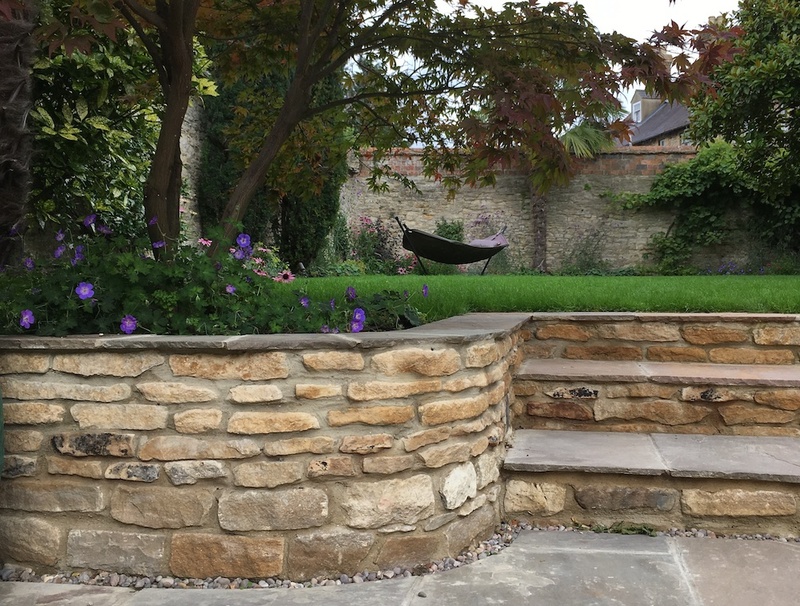 The Oxfordshire Gardener is offering a gorgeous planter prize, providing colour and interest from winter through to spring, plus an hour’s garden advice session with the Head Gardener. New Year, new house spruce? 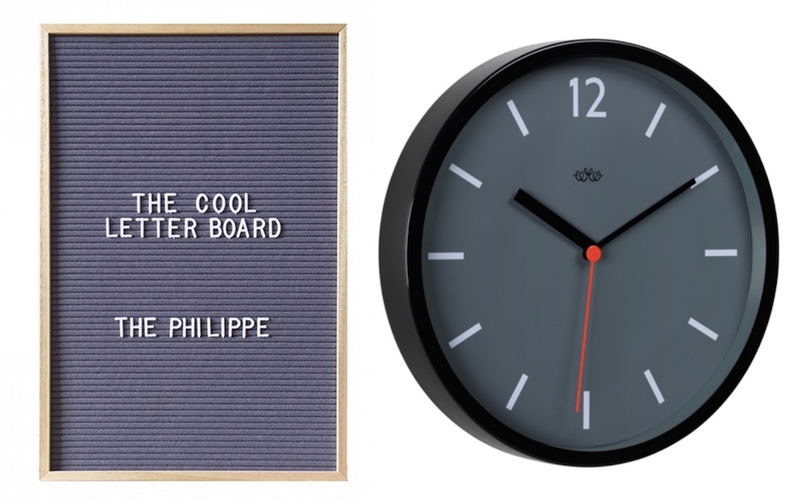 Feather & Nest in Wallingford is full of interiors finds, but we’re gifting you these two for starters – a lovely letter board and wall clock so all those 2018 resolutions about time keeping and list-crossing-off don’t go to waste! Night away ahoy! 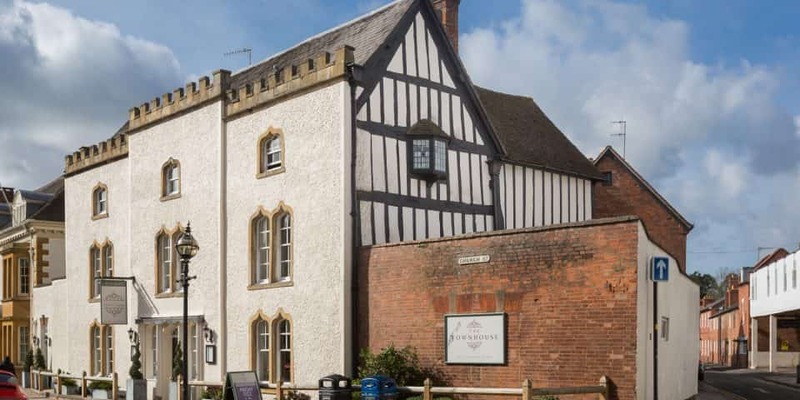 Stay in one of 11 luxury bedrooms at The Townhouse, a boutique 400-year-old, Grade II Listed hotel in the centre of Stratford-upon-Avon (opposite Mr Shakespeare’s house, as it happens), and here, have £50 to go towards dins too. 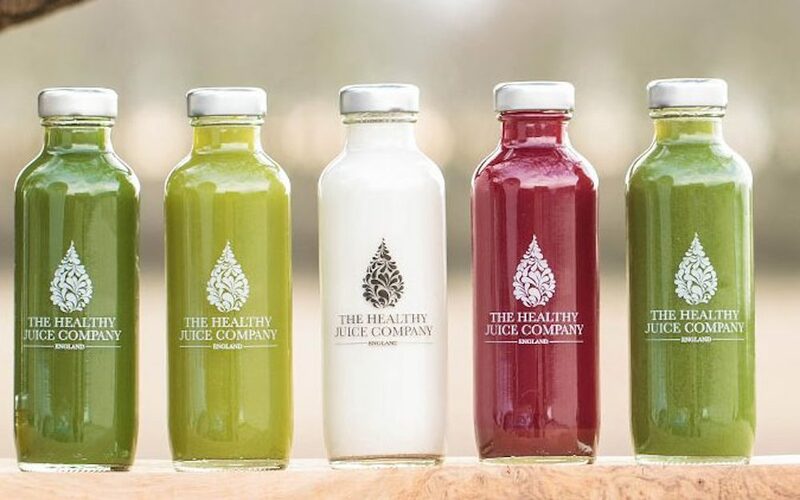 Ideal for a pre party glow or to help your winter wellness, win a juice/nut milk pack (6 x 240ml – you choose the flavourss) from the brilliant The Healthy Juice Company – all juices are cold-pressed daily, delivered to your door and with zero preservatives. They’re also throwing 250g Mauli Rituals Himalayan Healing Salts salts to help super-charge your January. Last delivery of the year is 20 Dec, first delivery in 2018 is 3 Jan, just in time to flush out your monstrous hangover. loving it – the yoga retreat would be fab to0 force me to take care of my body post disablement due to blood poisoning and hospital error, stratford escape for some shows shopping and spa ing and a nice comfy hat for this harsh weather we are having sound right up my street. some much needed tlc. very luxurious website and indeed xmas prizes. maybe i can take someone with me who i might be looking at as a possible boyfriend for xmas??? Hi Laura, unfortunately those prizes are closed now have already been given away, but glad to hear you are so keen! Our final and biggest Christmas Cracker goes live in the next couple of days – just make sure you are signed up to our newsletter and keep an eye on your inbox.